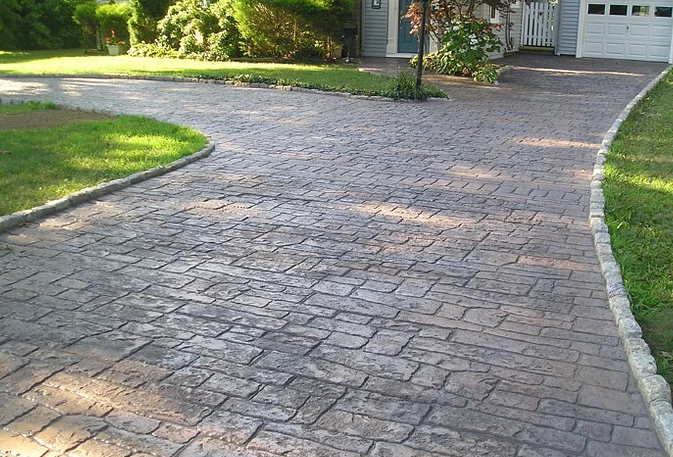 A stamped concrete driveway can take the front look of your house from boring to exciting with just a couple of extra steps. 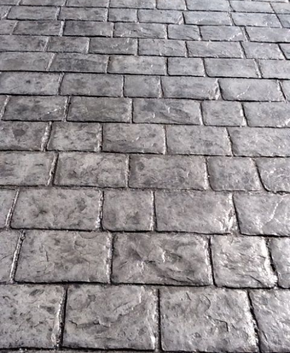 The plain concrete now looks unfinished and lame compared to what some color and texture will do. 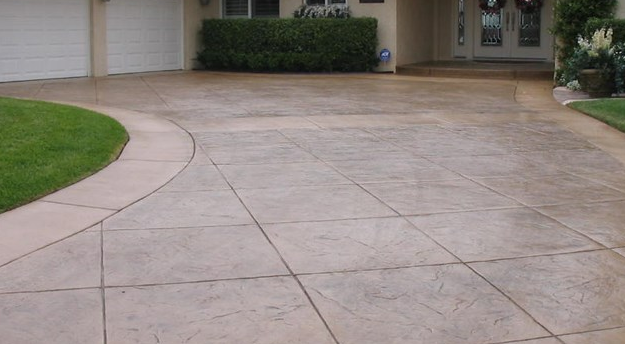 Your concrete driveway ideas and can be transformed to look like something straight out of Beverly Hills, which will in turn add value to your home and set the stage for what the rest of you and your beautiful home deserves. 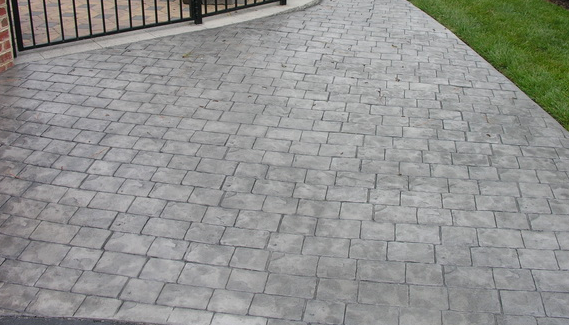 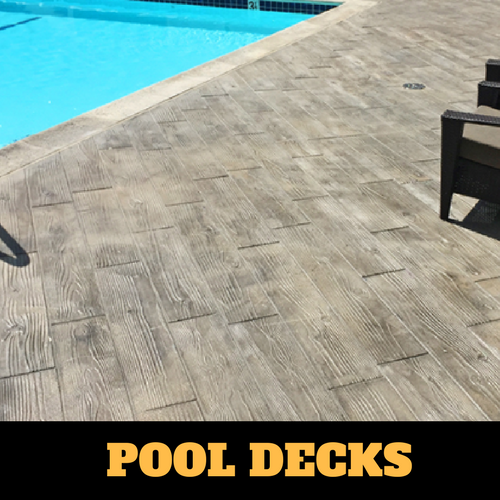 Stamped concrete driveways are our specialty. 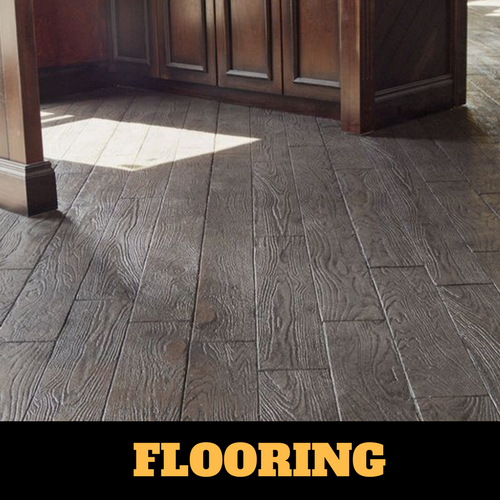 With it becoming such a popular option for so many homeowners, we are very experienced with it and know you will be impressed with the results. 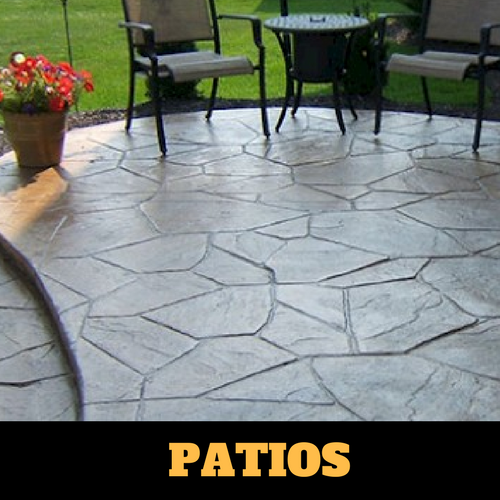 And so will your neighbors. 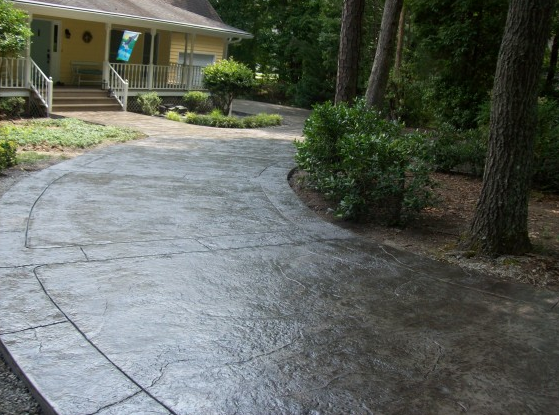 With our expertise your driveway will not only look amazing, but will also be able to stand against our harsh Michigan winters. 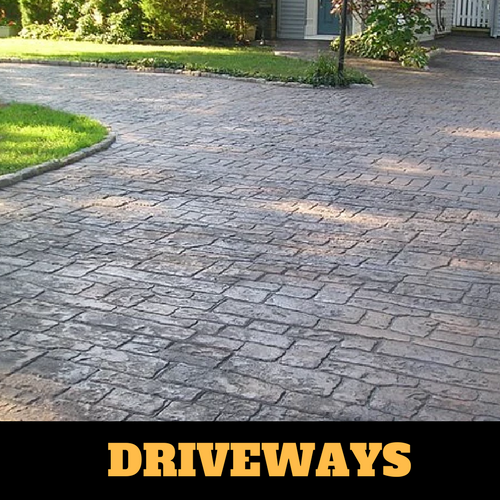 With so many patterns and colors to choose from your new driveway will be completely yours. 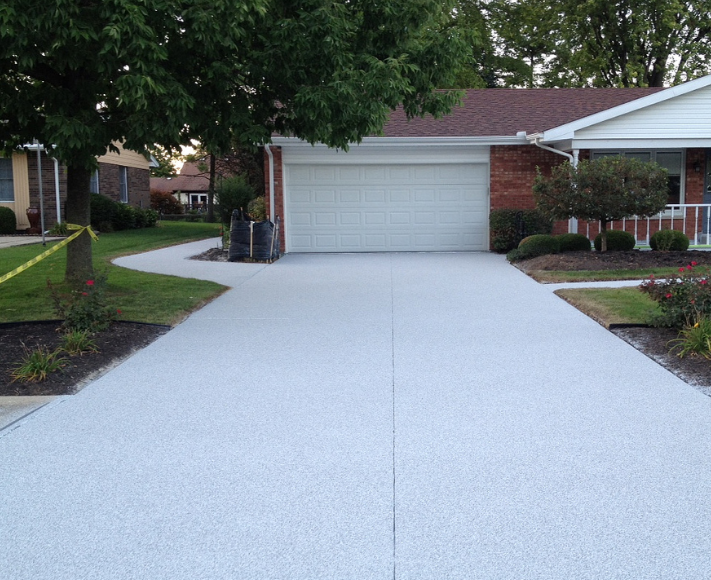 Your new driveway will be the talk of the town, with the performance to back it up. 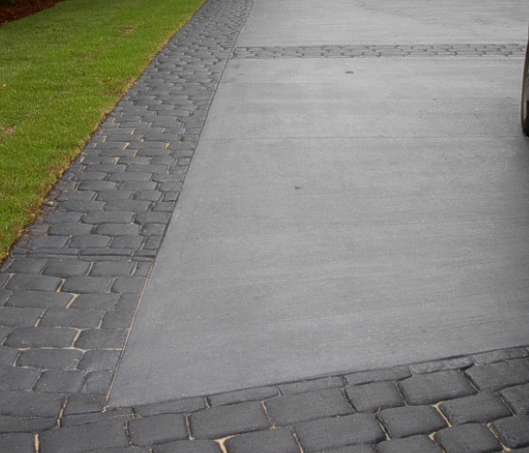 Whether you are driving a smart car or a big old pickup truck, the driveway will hold up and look good doing it! 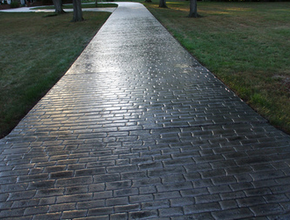 Does your driveway or sidewalk need an update? 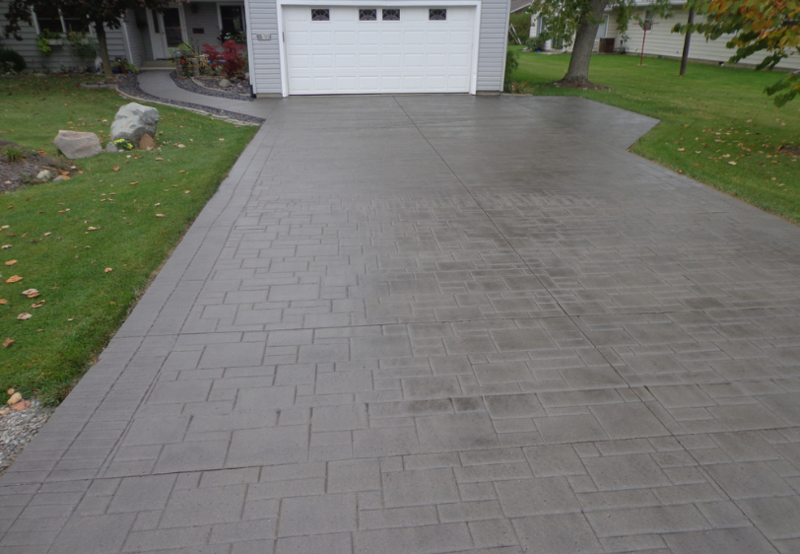 Here at Kalamazoo Stamped Concrete we are able to completely transform with our surface restoration team. 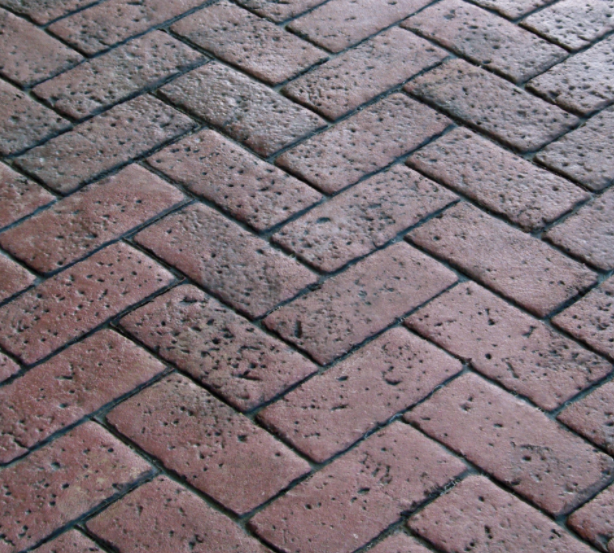 Fix your concrete troubles by adding a beautiful new pattern or color to your driveway or sidewalk areas.